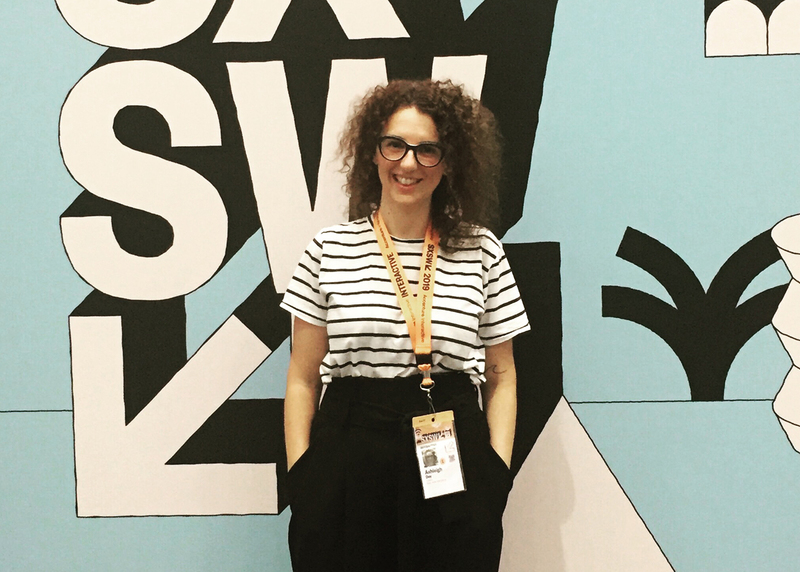 Initiative Perth Communications Design Associate Director Ashleigh Doy has returned from this year’s SXSW festival with three key takeaways. Now that SXSW has come to an end, here’s the top three things I learnt during my week in Austin. AI was definitely the trending topic at this year’s conference. Robots and algorithms are going to continue to dramatically change our lives for both the better and sometimes not so good. On one hand, tasks become easier and more convenient. We will no longer have to queue for hours at the post office or bank and buying groceries means not having to battle crowds at Coles on the weekend. However, as technology takes over our day to day interactions, human interaction, is on the decline. This means we will be left seeking authentic human connections, a voice on the other end of the phone and a brain behind the algorithm, wherever we can. AI hasn’t replaced the need for human connection, it just means we can be more selective with who and when we connect. We all want to be inspired and learn something new and exciting that’s going to get us out of bed on Monday mornings and help us propel our careers forward. And so we go to the advertising lectures and look within our own industry for change. However, more often than not we are left disappointed when we are taught things we already know. SXSW has taught me that if we want to be truly inspired, we need to start looking around. The best lectures I went to had nothing to do with this industry. A different viewpoint, a different approach will change your mindset and start the cogs turning a lot faster than hearing that consumers want social influencers to be authentic for the 217th time. The hype tactics that the Streetwear industry use, or Gwyneth Paltrow’s approach to mentors stayed with me longer than another discussion around the same old stuff I deal with every day. SXSW is an incredibly busy festival, where any one session time has multiple options. There was nothing more frustrating than choosing a session and then discovering it was a giant waste of time, especially when you could be in a better session! Either the hour-long session was full of waffle or the point was really made in the last 5 minutes. This got me thinking about the number of meetings we all attend in our jobs. How many times have we sat through boring and pointless meetings, when we could have used that time to do work and leave on time? Just because you have an allocated hour to present (at SXSW or just in life), you don’t need to fill that whole hour if you can land a point in less time. People’s time is valuable and they have better things to do than boost your ego! So there’s my top three things. Did I learn a lot more? Absolutely. But in the interest of not wasting your time – as time is our most valuable resource – I’ve kept it to the important lessons. As for SXSW itself, my only advice would be GO. Go and take it all in, become inspired either through the amazing sessions or just by osmosis, and always eat as much mac and cheese as possible.